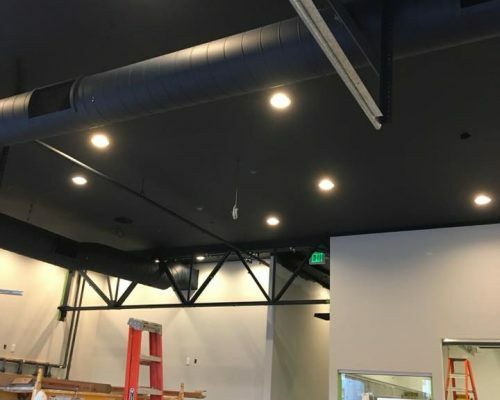 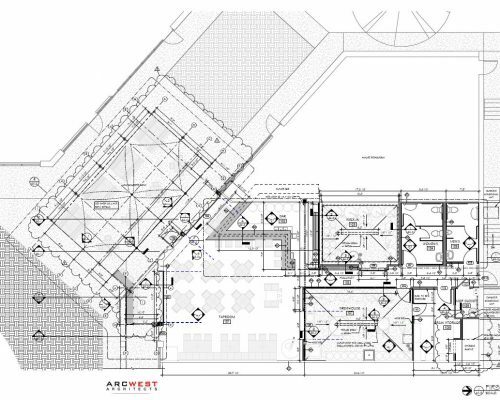 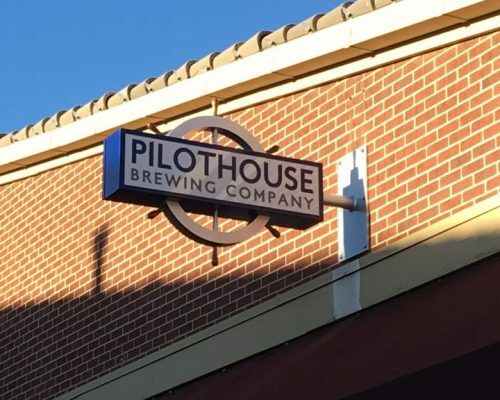 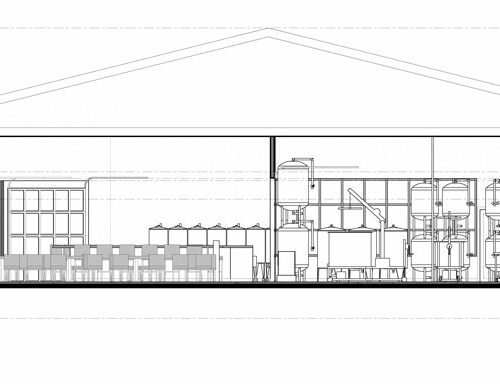 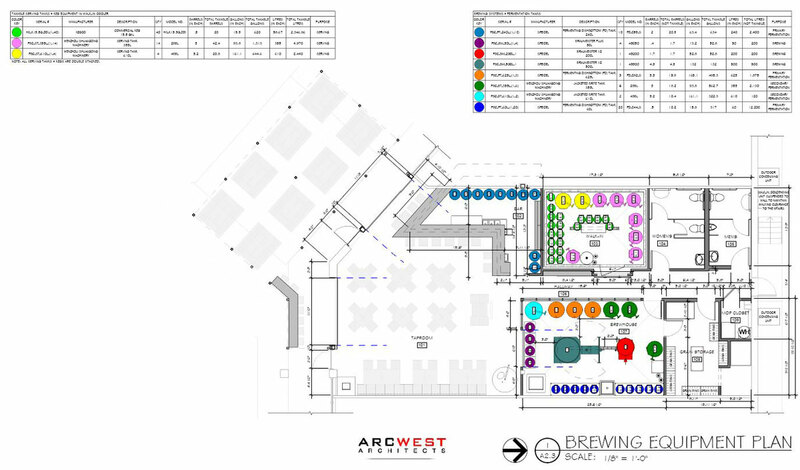 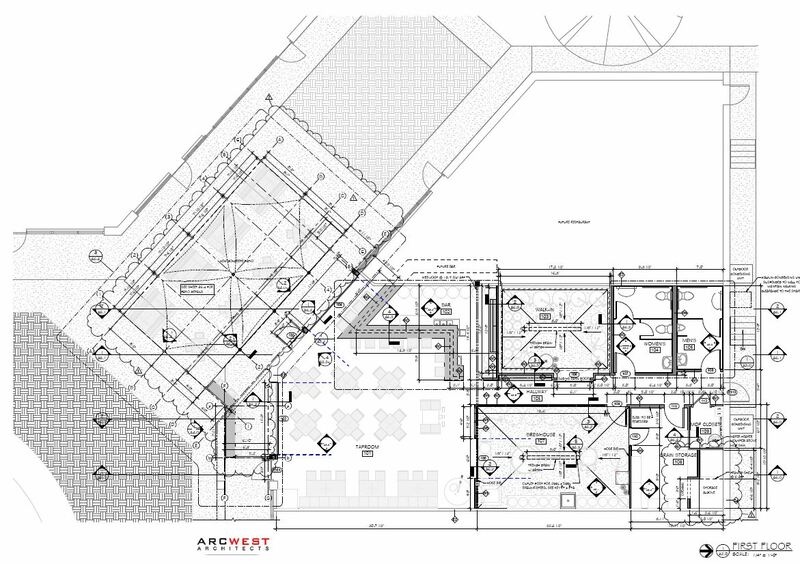 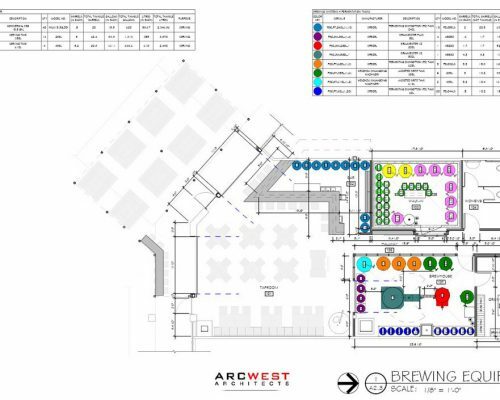 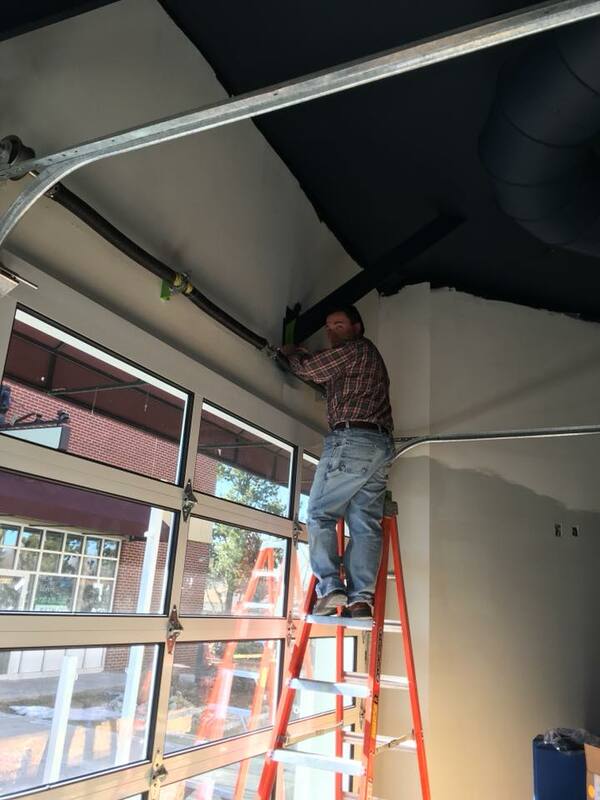 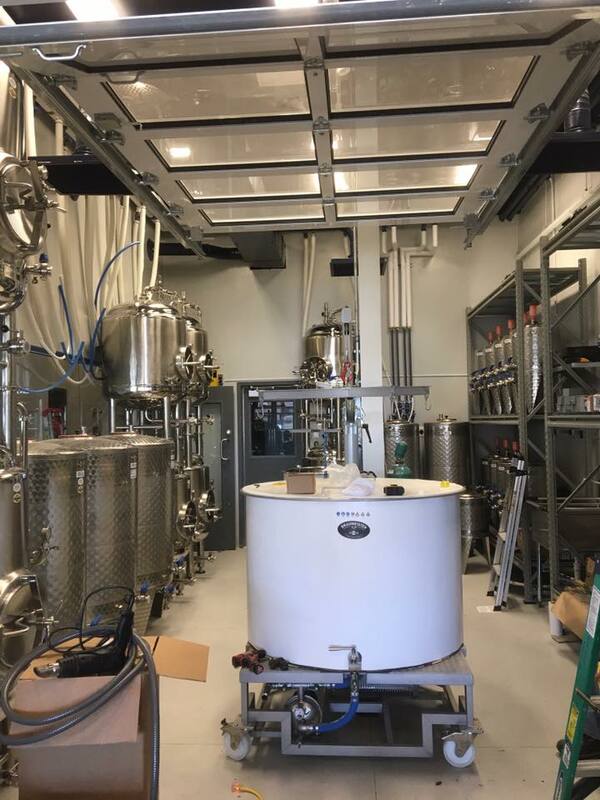 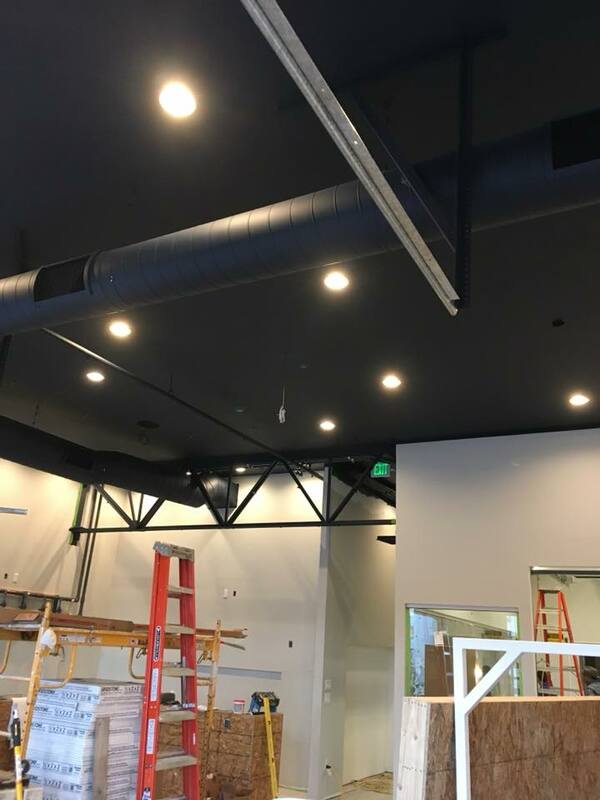 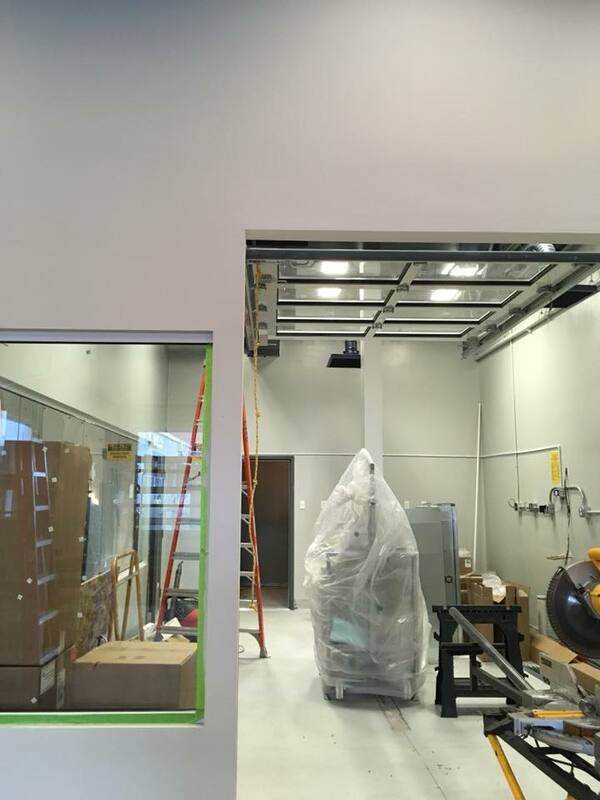 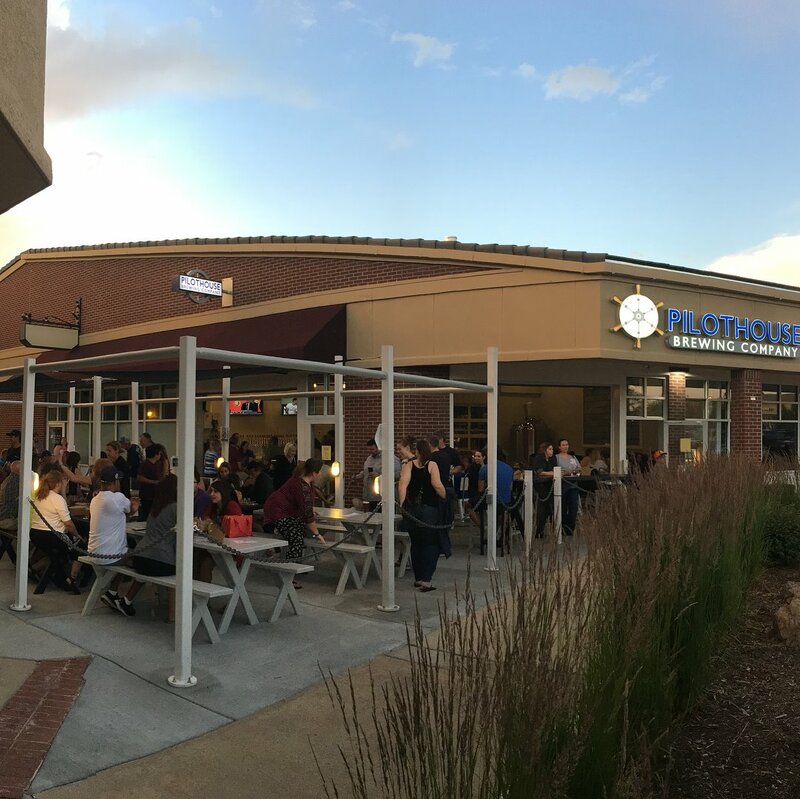 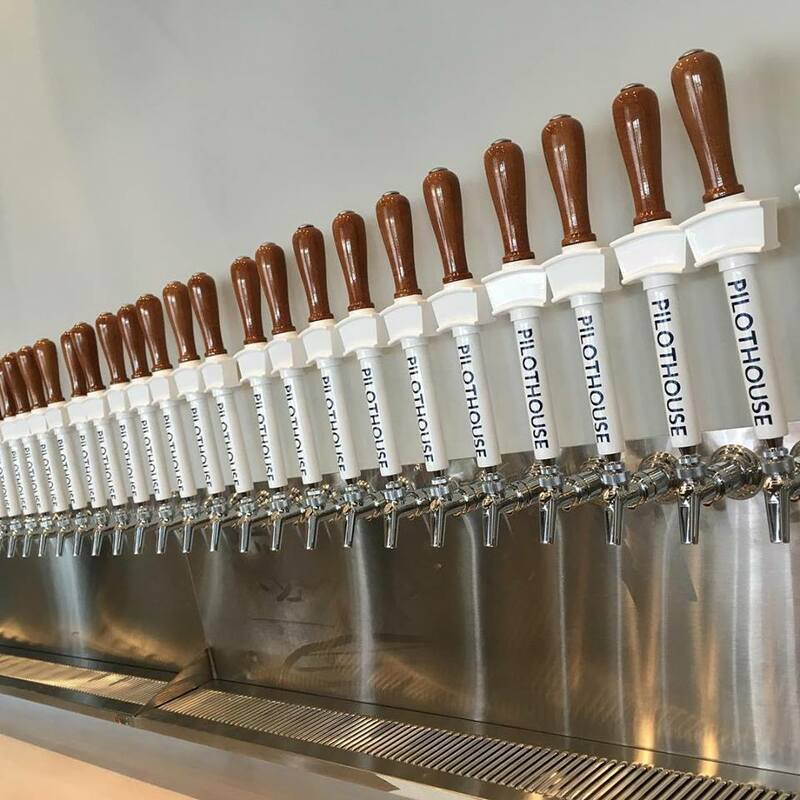 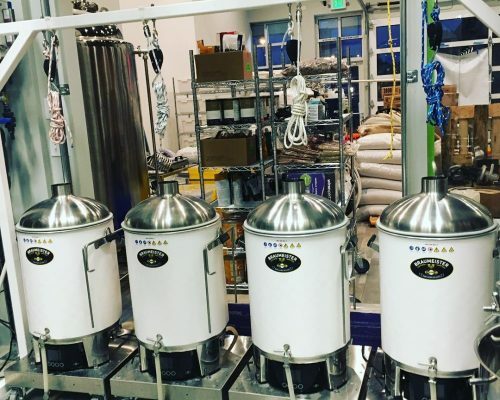 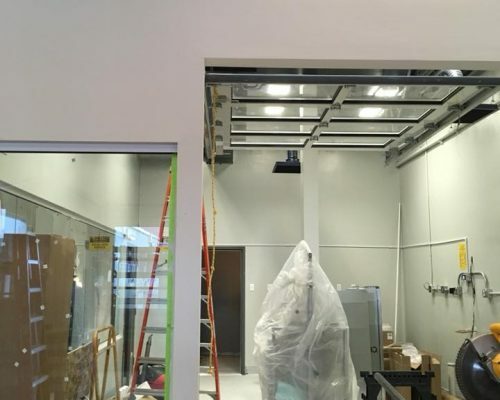 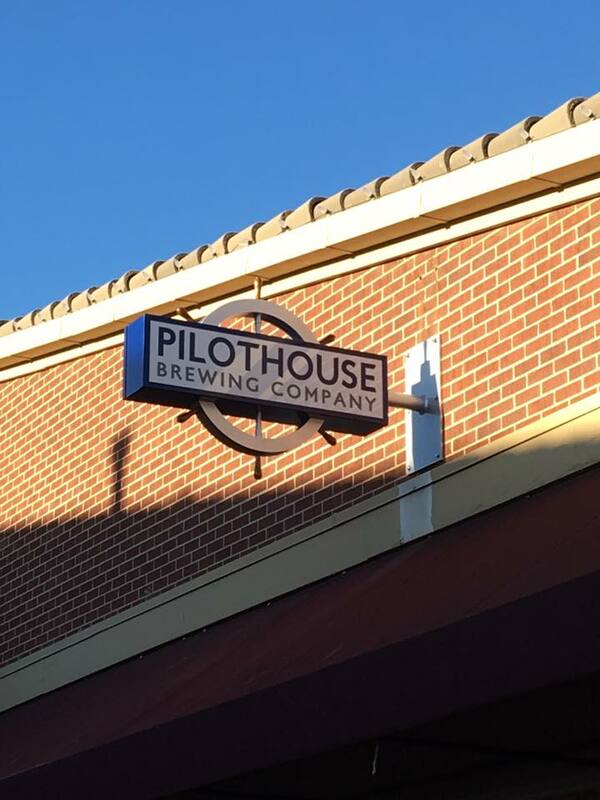 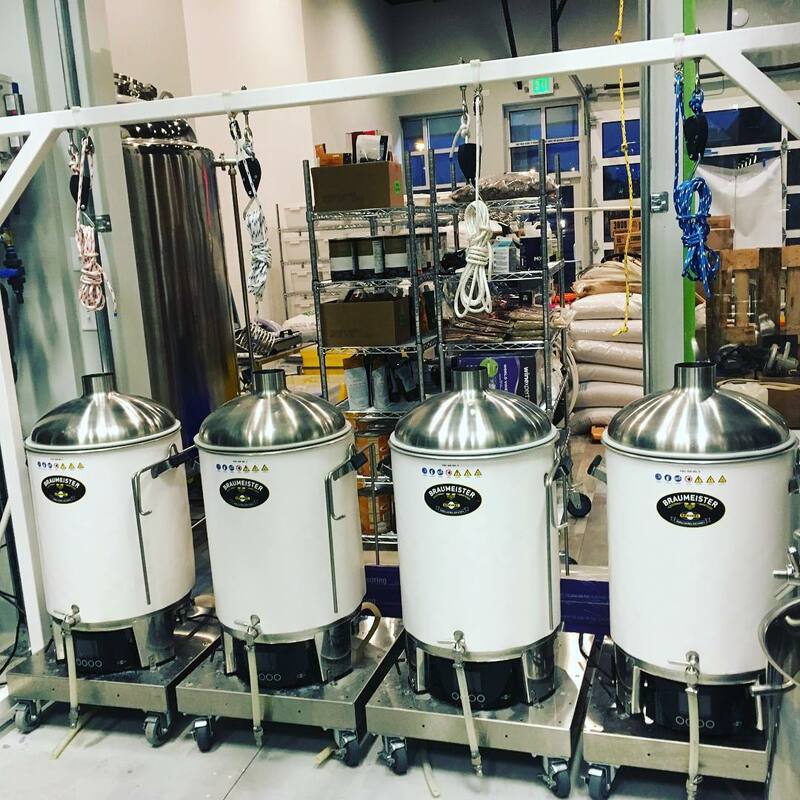 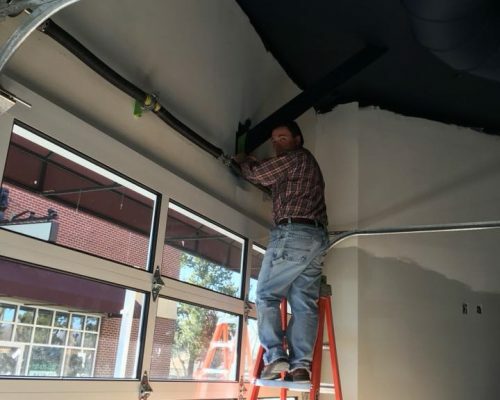 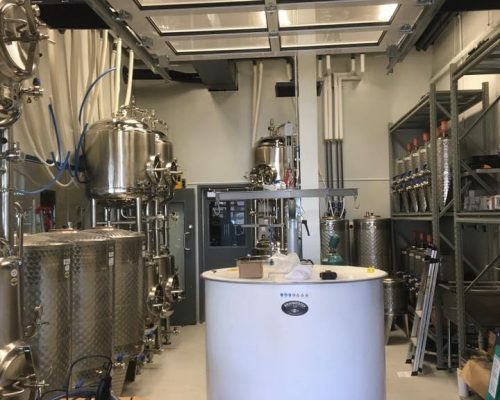 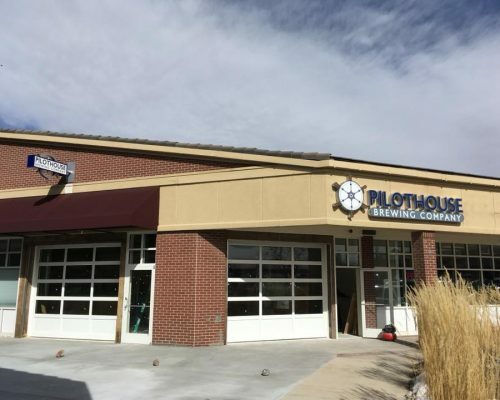 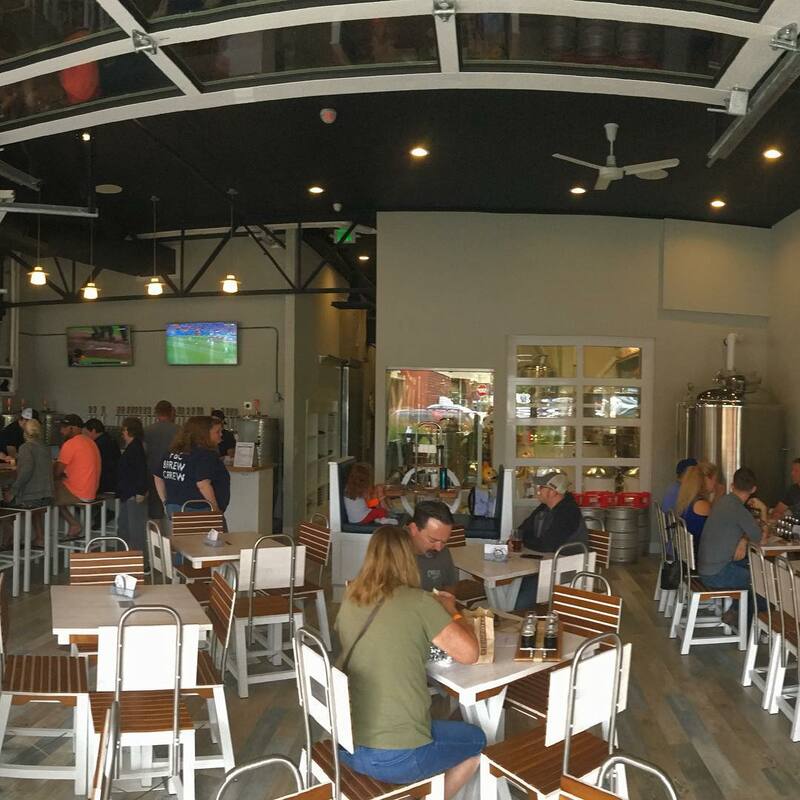 ArcWest was hired to provide architectural design services for Pilothouse Brewing Company, a new local brewery and taproom that opened in Aurora in June 2018. 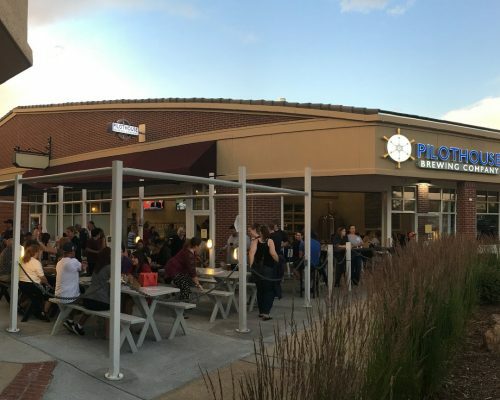 The taproom and outdoor patio were designed with a nautical theme, drawing their design inspiration from the founder’s love of sailing and the sights of coastal New England, from Newport, Rhode Island to Cape Cod, Massachusetts. 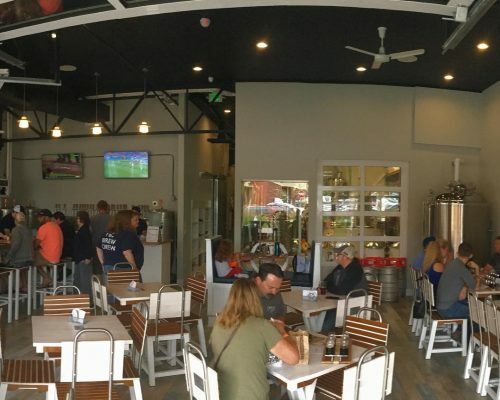 The taproom features a sailing yacht’s binnacle (sailboat steering wheel, pedestal, compass, guard with cup holder for glassware, and fold-out teak table with cushioned bench-style seating around it) for patrons to enjoy. 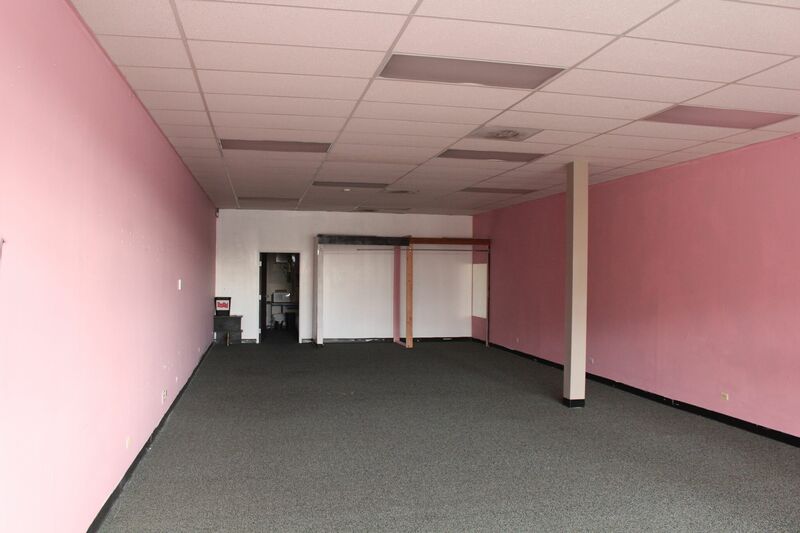 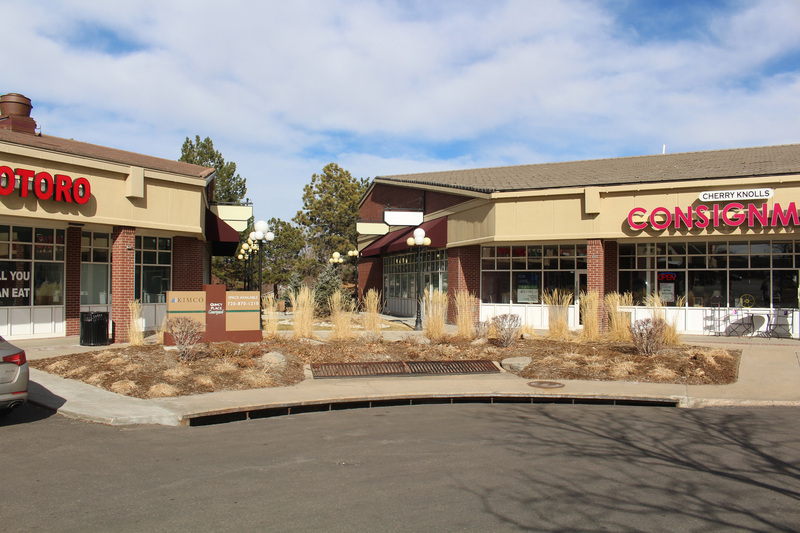 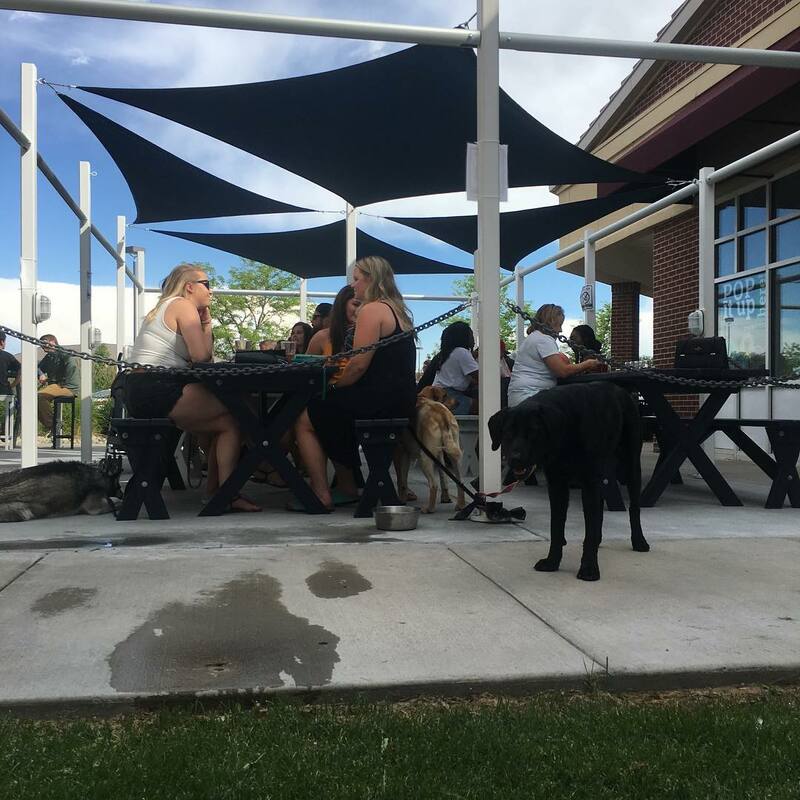 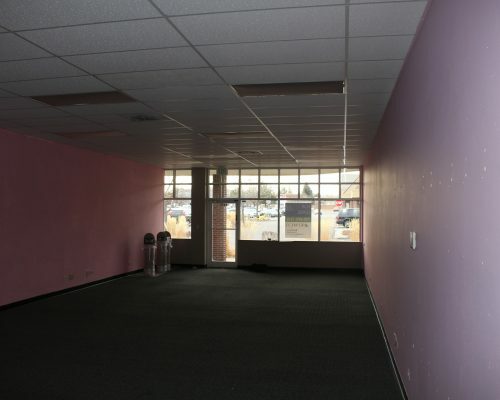 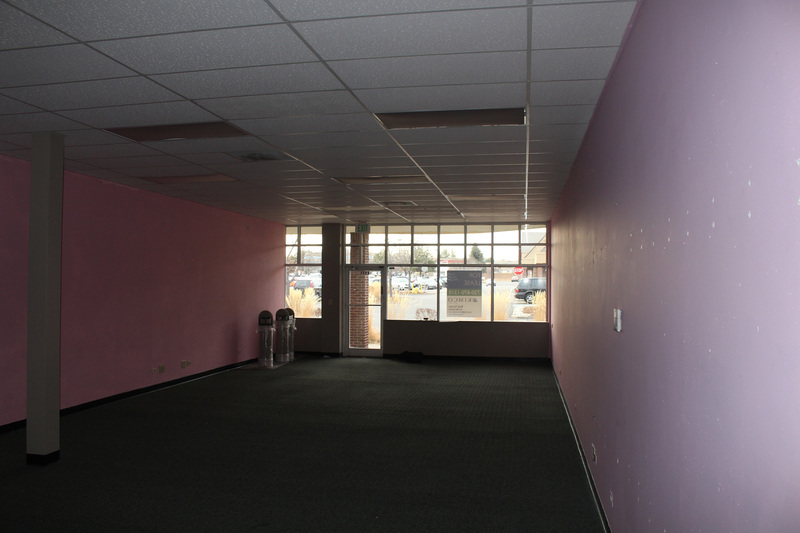 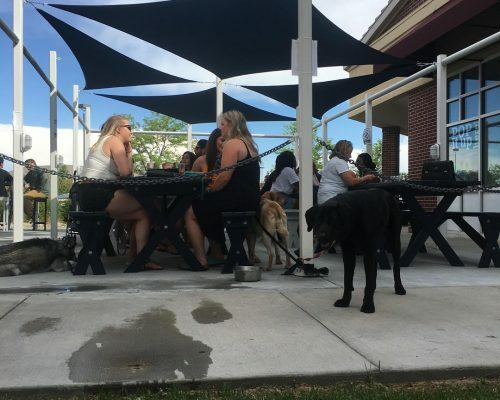 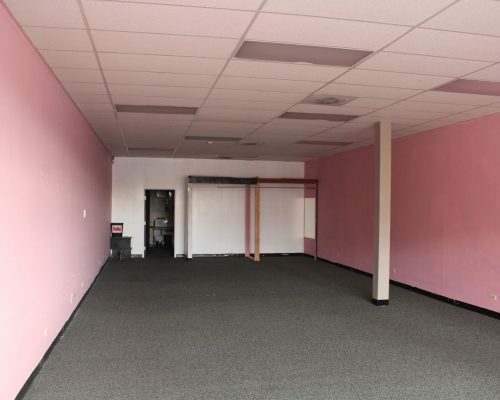 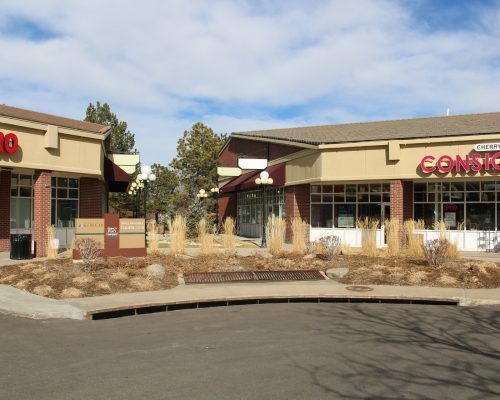 The leased space is 2,340 square feet with a 750 square foot outdoor patio. 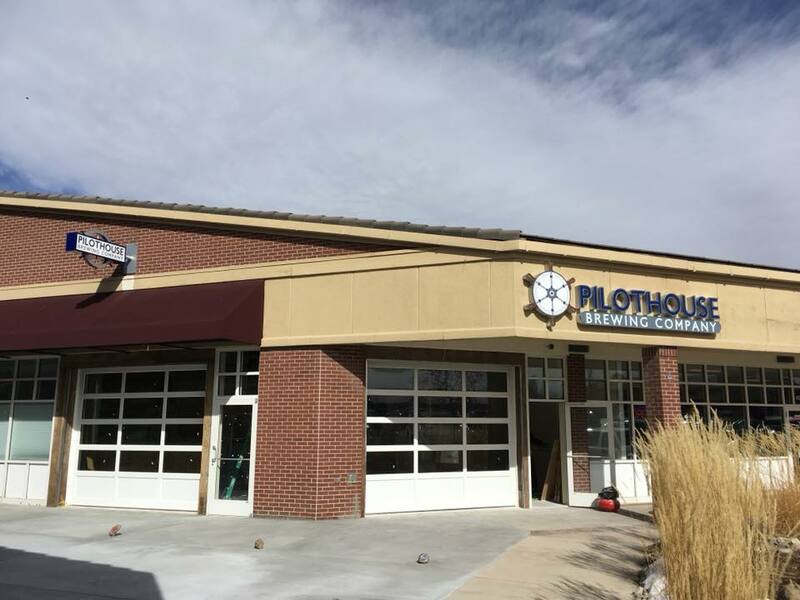 Pilothouse Brewing is located in the Quincy Place Shopping Center at South Buckley and Quincy Roads in Aurora. 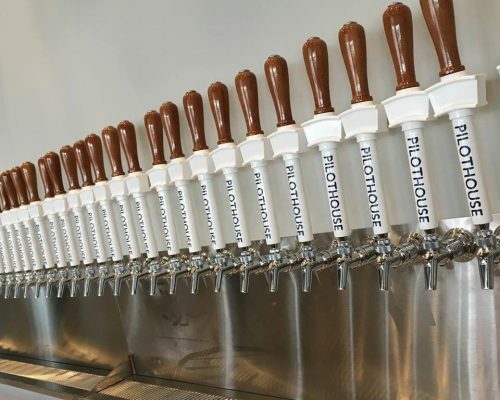 The taproom includes up to 32 tap handles for both the ‘pilot’ recipes of amateur brewers and their own ‘house’ crafted beers.